The drug commercialization process is one of the most important and challenging steps in drug development. Creating a successful strategy rests on guidance provided by reliable data from multiple sources. 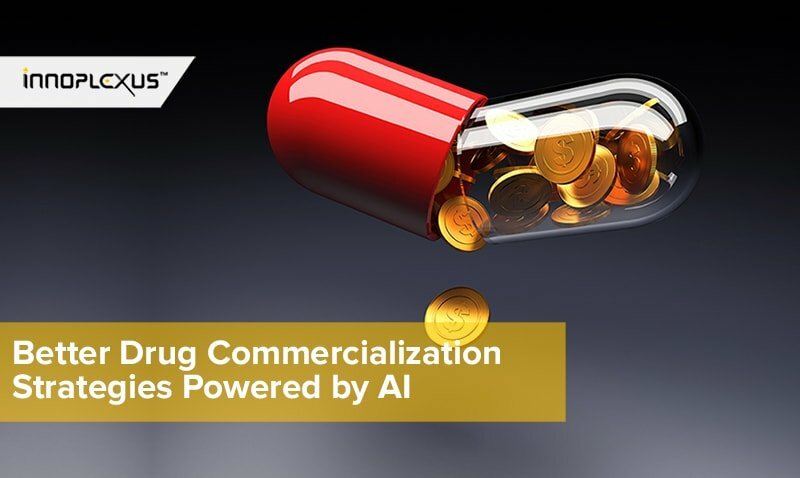 In an increasingly competitive landscape, pharma companies need powerful solutions that make the commercialization process more efficient and increase the likelihood of success. Today, meeting this need means leveraging the power of cutting-edge technologies. There are a number of steps involved before a drug is ready for commercialization, from coordinating across internal teams—to protect the company’s patents and ensure noninfringement of other companies’ IP—to understanding the competitor patent landscape. Market research is crucial for providing insights that inform medical and marketing strategies ahead of drug launch and ensuring commercial excellence. Developing a competitive product value story for marketing requires collaboration with medical, commercial, regulatory, and R&D teams. Handling the information from these teams is in itself a substantial challenge, given the various formats and data silos found within pharma. Innoplexus’s technology harnesses artificial intelligence to normalize disparate data sets and streamline communications. Our process leverages fast-growing technologies such as network analysis, computer vision, and entity normalization to automatically collect information and visualize it. The pharma industry sees very few opportunities to commercialize a drug approved by the FDA, owing to the fact that only about 10% of clinical trials are successful. According to Tufts Center for the Study of Drug Development, the drug development process costs around $2-$3 billion. Moreover, it takes 10-12 years for a new drug to hit the market.1 Drug commercialization, therefore, is one of the most important stages in pharma, and the commercial success of a drug often depends on how well it is carried out. To ensure profitability of a drug, pharma companies often tap into the knowledge of field experts for insights on competitor drugs. 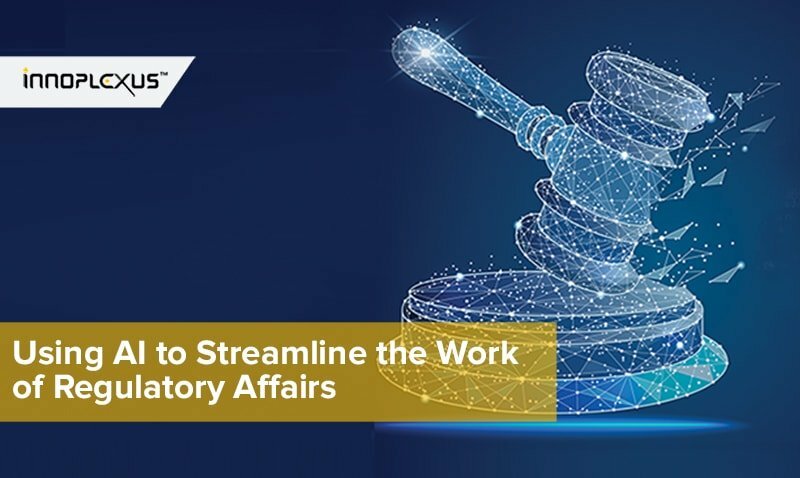 Staying up to date with regulatory changes, competitor patents, and drugs currently in the market for the same indication can often be time-consuming. Innoplexus’s technology enables market research with 97% of publicly available life science data that is crawled, aggregated, analyzed, visualized, and made searchable using a proprietary life sciences ontology. Our interface is enhanced with features designed to meet the needs of those involved in commercial operations, as well as those in sales and marketing. 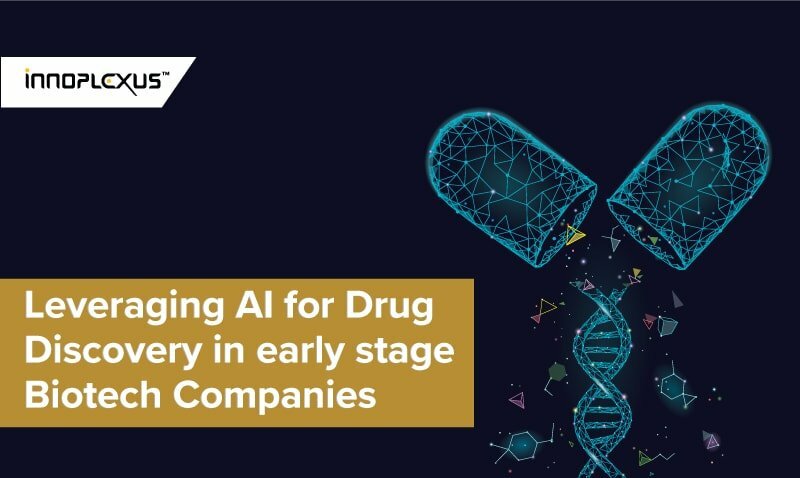 Innoplexus consulted with clients to identify areas where AI can improve the drug commercialization process. Key among the findings were therapeutic areas and trends, salesforce sizing, discovering the right KOLs, and centralization of enterprise data feeds. Our CAAVTM technology uses proprietary self-learning life sciences ontology to find and link various concepts from the public literature domain while reducing noise. Valuable insights are generated from 97% of publicly available data that is crawled, aggregated, analyzed, and visualized. This ensures strategic decision-making based on the latest information and provides a real-time exhaustive research library on demand to pinpoint and validate optimal indications. Innoplexus enables therapeutic area landscaping and trend identification to better streamline the commercialization process. 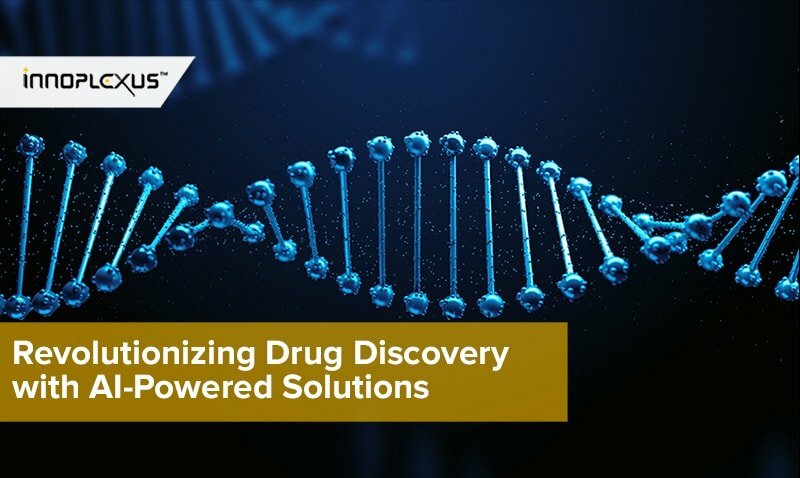 By identifying therapeutic areas that are underserved by available drugs, pharma companies can adjust their strategies to effectively commercialize the developed drugs and make way for better ROI. To optimize commercialization, pharma companies need effective strategies for field force targeting. Innoplexus has developed a self-learning ontology trained to recognize life sciences terms and understand concepts, making it easy to leverage insights with triangulated prescription, KOL, facility type, and epidemiological data. 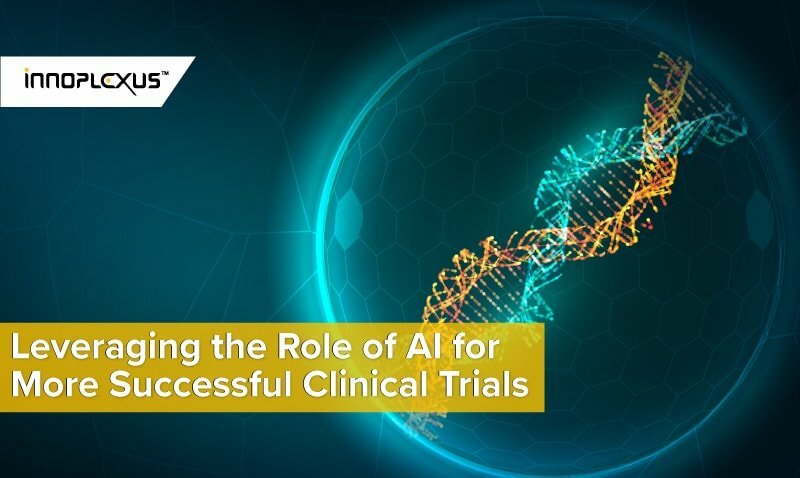 It enables recognition of KOLs such as presidents of medical associations and foundations, thought leaders in the life sciences and medical domain, pharma industry experts, public speakers, and researchers. In addition, this specialized life sciences ontology allows for identification of external business opportunities through network analysis and research graphs. Innoplexus’s technology allows for centralization of multiple disparate data fields and leverages network analyses to generate new insights. For example, Innoplexus used computer vision technology to extract sales information from PDFs (e.g., company reports, 10-Q), and integrated third-party data (e.g., prescription sales data) to further bolster decision-making. Prioritizing based on commercial opportunity ensured that assets brought into clinical trials were likely to provide positive returns. Through computer vision and entity normalization, millions of documents and PDFs were analyzed to provide real-time insights into the life sciences data ocean. Moreover, Innoplexus offered an optimal solution to determine the commercial opportunity for targets, tumor types, and markets; monitored market competitors and identified those in development by indication and target; and determined market size and value. The commercial team was able not only to identify existing trends in the market but also to predict new trends ahead of the competition.